What is your favorito film to watch on Halloween? 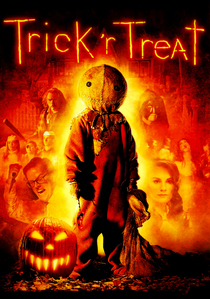 Trick 'r Treat definitely! It's a very Halloween-y movie, it definitely gets you in the right mood with all the costumes and decorations and the perfect storytelling.